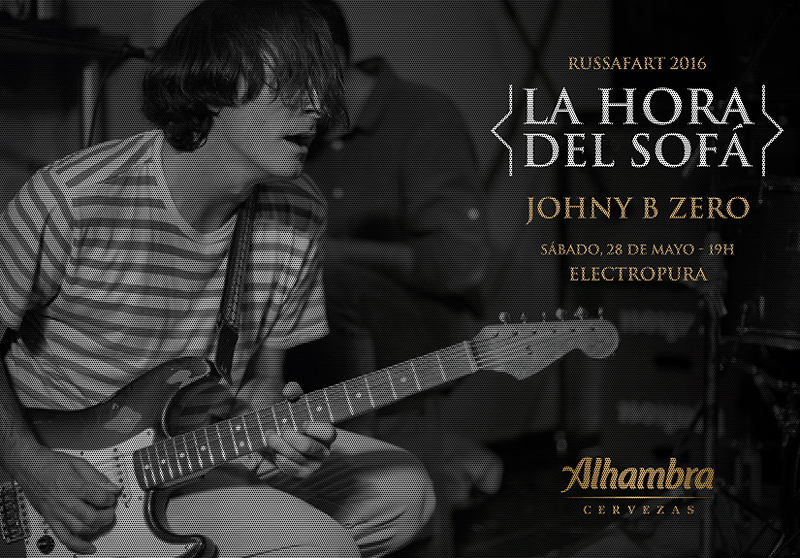 Russafart 2016 presents in Electropura Valencia “couch time” with Johnny B. Zero and Cervezas Alhambra. Cold beer and rock’n’roll to start your evening.